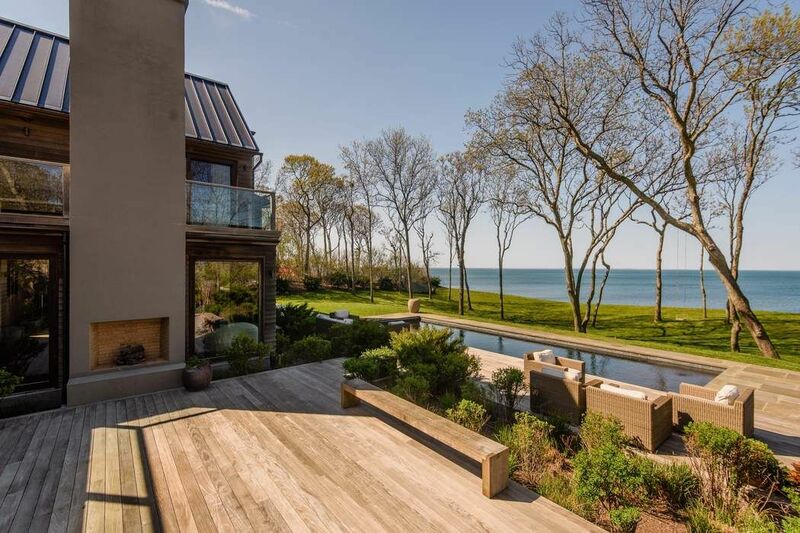 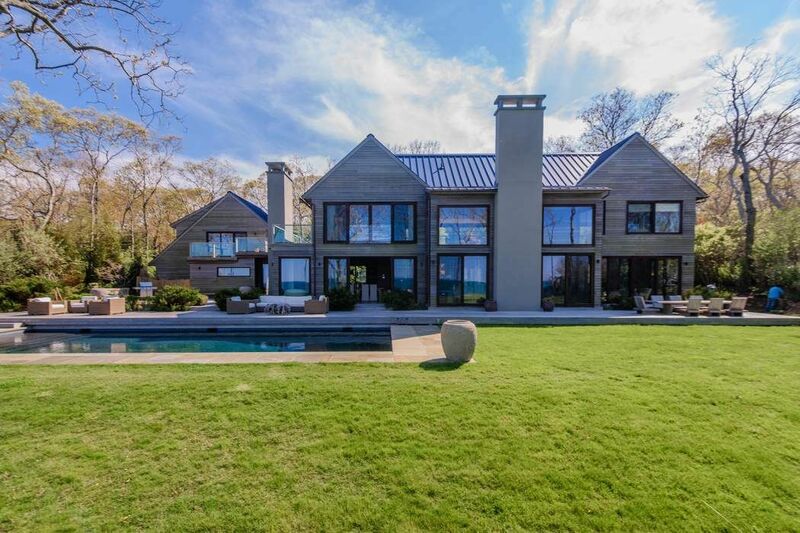 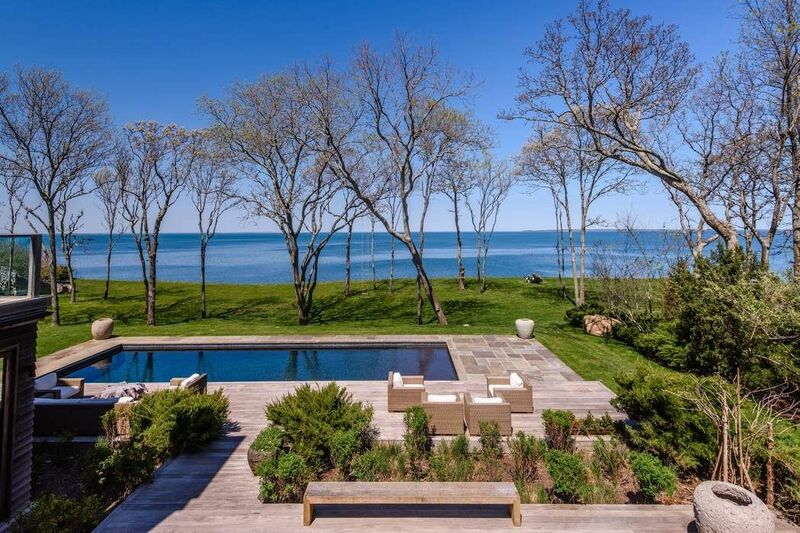 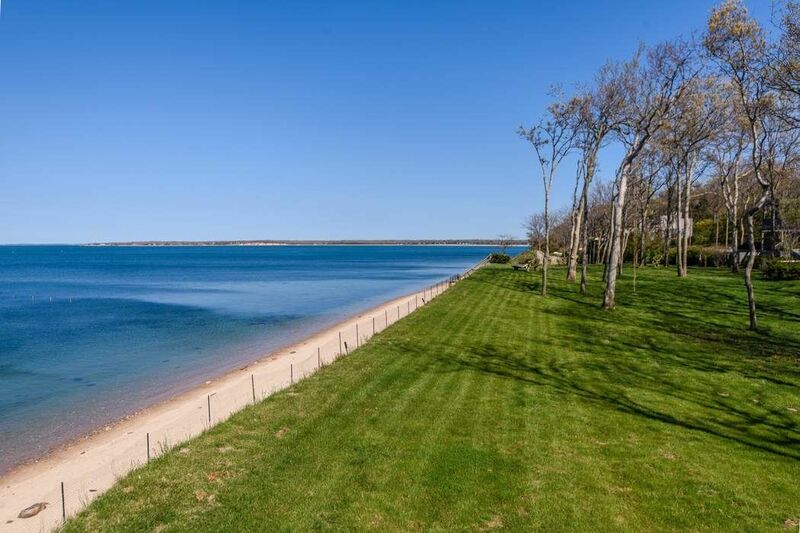 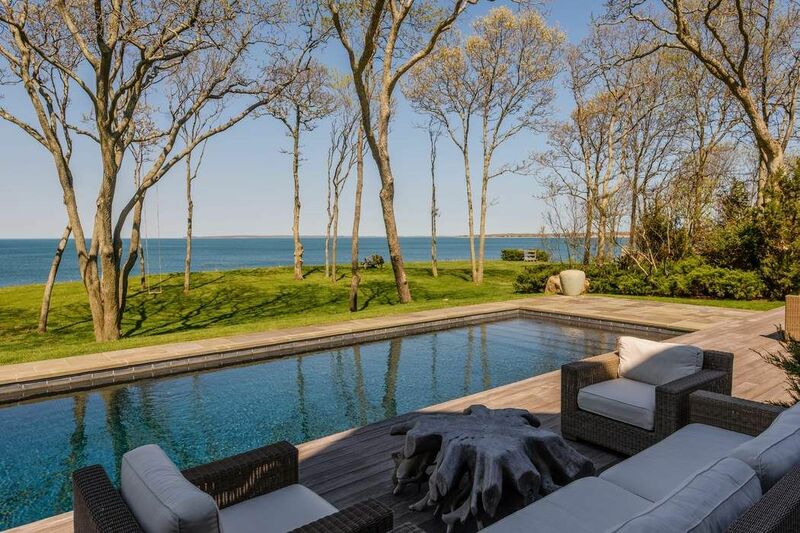 Panoramic Water Views East Hampton, NY 11937 | Sotheby's International Realty, Inc. 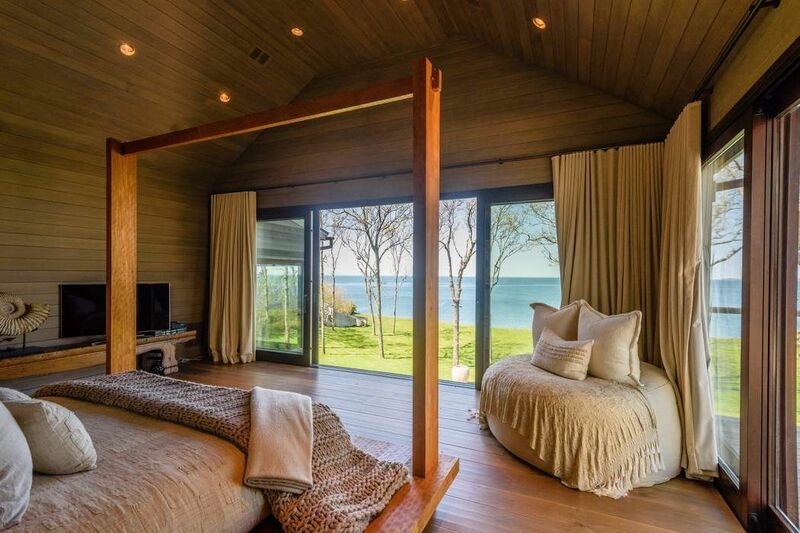 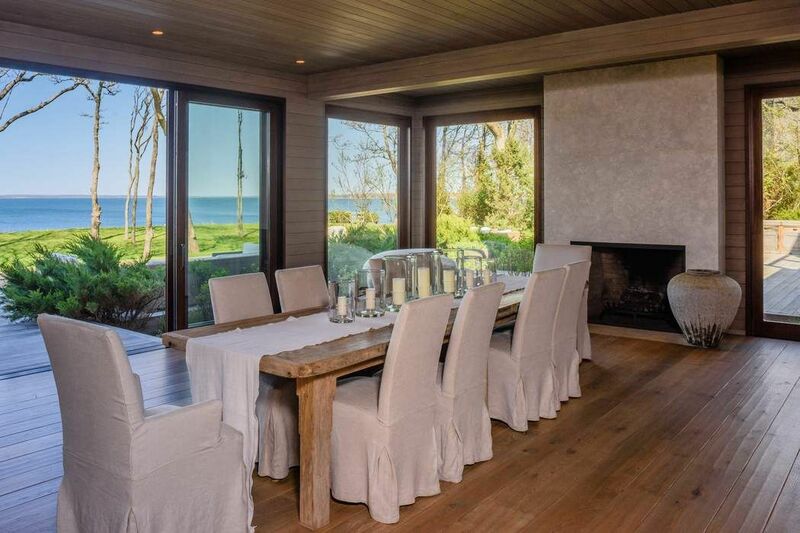 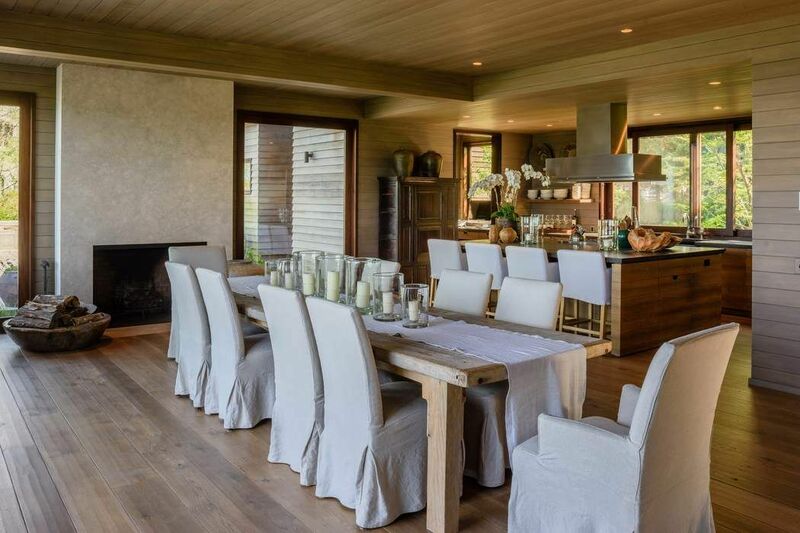 Superb modern barn-style estate on open Gardiner's Bay done by the highest standards. 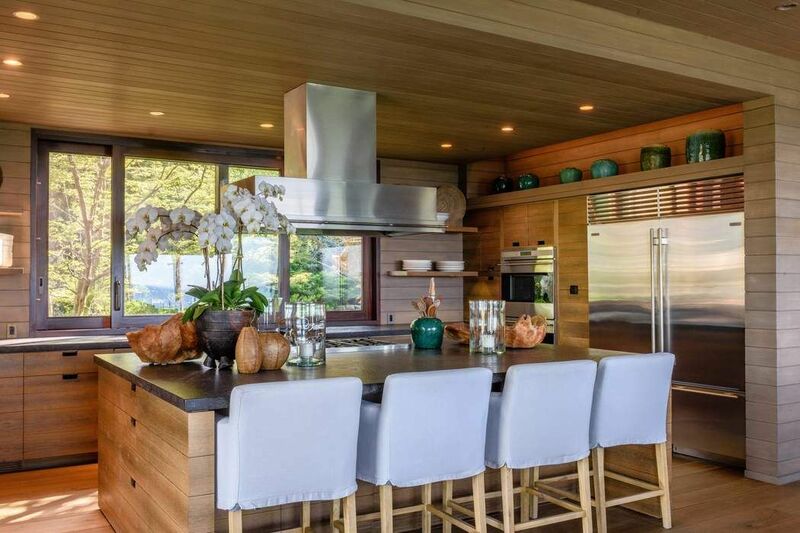 Extraordinary taste level and top-of-the-line finishes with breathtaking water views throughout. 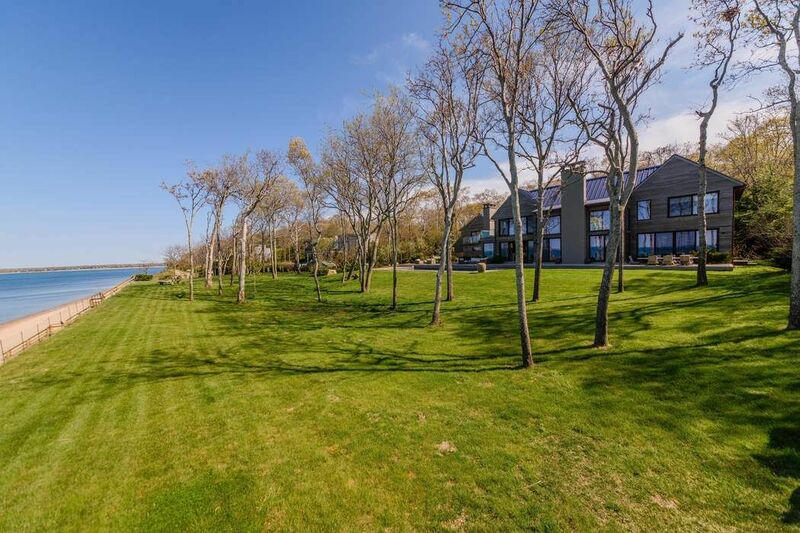 Oversized waterside pool plus adjoining 4 bedroom guest house with additional pool. 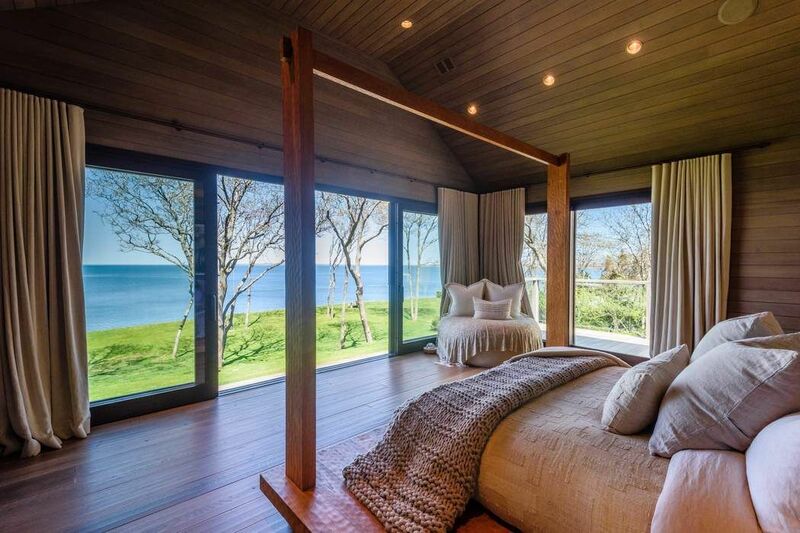 Totally private setting. 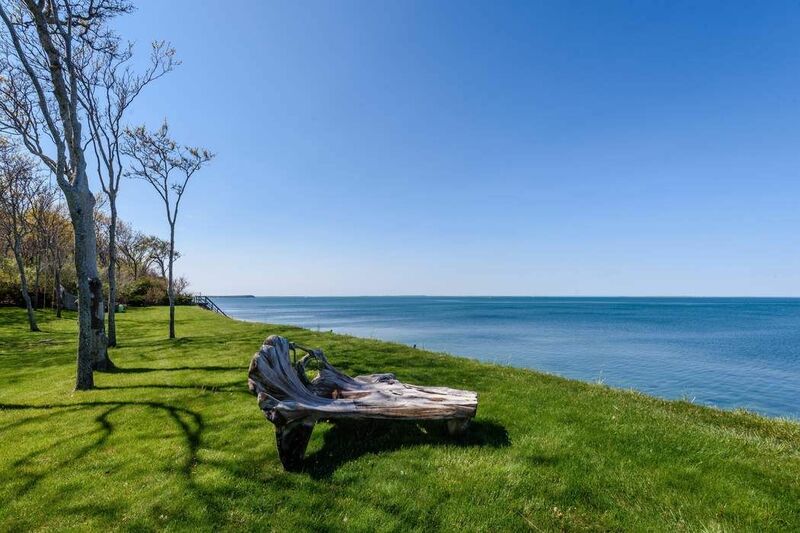 Rare opportunity.